Massachusetts bill SD 514 addresses issues relating to Daylight Saving Time in a unique way. 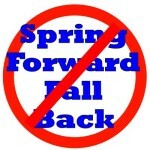 Two additional bills relating to Daylight Saving Time were found yesterday, one each from Illinois and Nebraska. 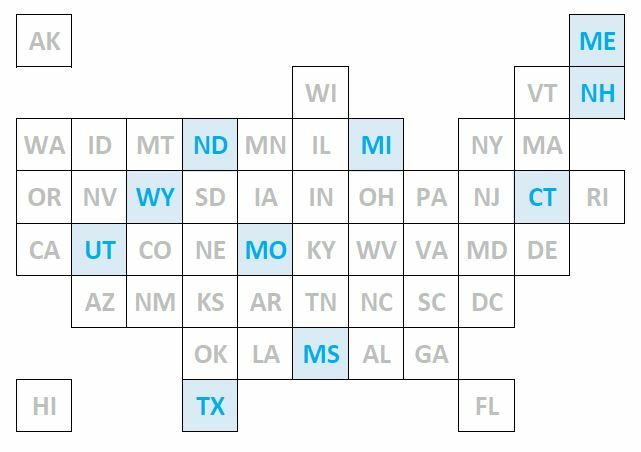 We’re not even two full weeks into 2017, and already there are 13 bill out of 10 states that related to some form of Daylight Saving Time or Time Zone Change legislation. 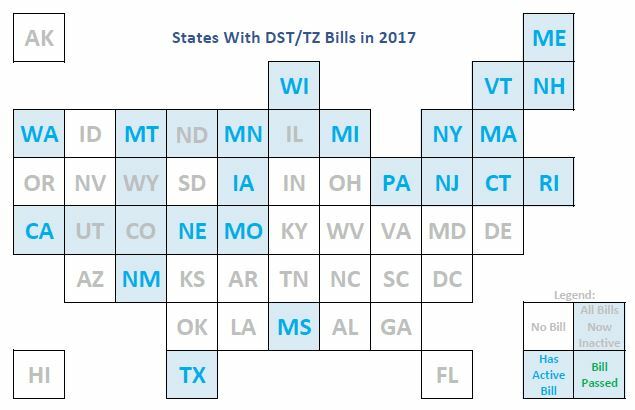 State Senator Craig Blair of West Virginia is the sponsor of a bill relating to DST, though its only purpose is to correct the old language that remains in the state’s statutes. 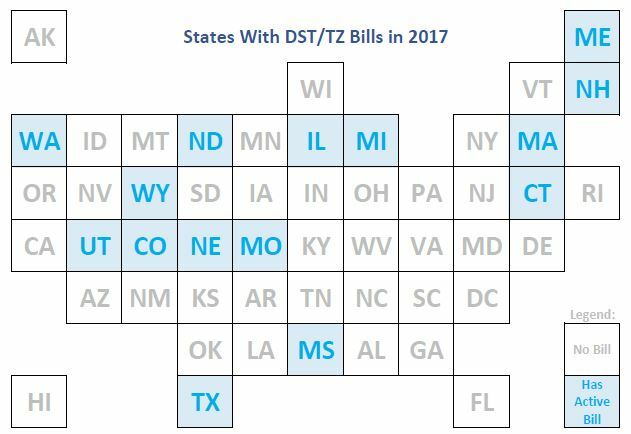 Time Zone Report learned today that Representative Fred Cox is the chief sponsor of House Bill 65 entitled “Exemption from Daylight Saving Time”, to be considered in the state’s 2016 general session.